Booking flights is never fun. 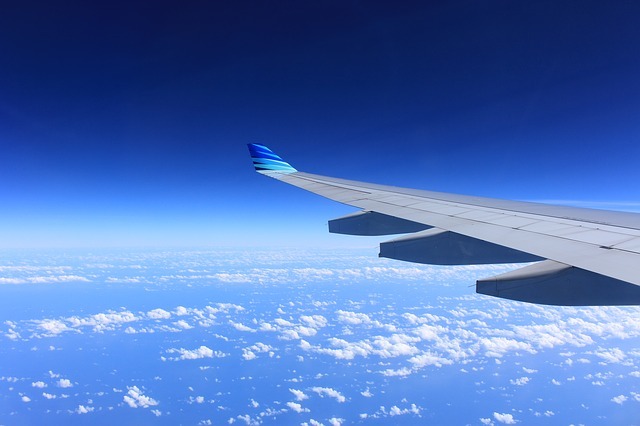 Depending on where your travels take you, the plane tickets alone can eat up a sizeable amount of your vacation budget, especially if you’re flying out of or inside the continental U.S. 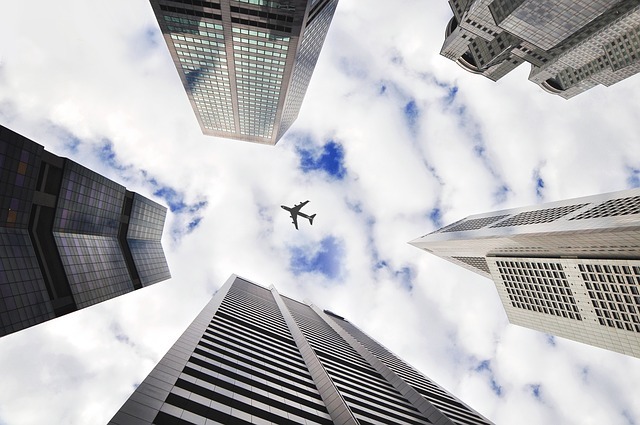 Flight costs are often one of the determining factors in whether a person can afford to visit a new place, and more often than not, people steer clear of international trips because they’re appalled by sky-high prices. What many people don’t realize is that there are ways to snag affordable flights, but you have to be willing to do your homework to find them. 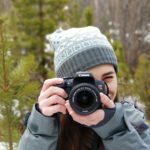 Today I want to talk about the five biggest techniques avid travelers use to cut down on expenses and book the flights other people deem too pricey. Honestly, this is one of my go-to rules that has saved me hundreds if not thousands of dollars when traveling around the United States and to other countries. Airlines know that people are often looking to get out of town for the weekend, and they price their flights accordingly. Friday, Saturday, Sunday, and even some Monday flights are often more expensive than similar trips found on Tuesdays, Wednesdays, and Thursdays. To avoid these increased costs, I’ll often fly out for a weekend trip on Thursday night, then fly back Monday evening. If I’m taking a longer trip, I’ll try to start it in the middle of the week. Also, don’t expect holiday weekend dates to fit your budget when flying. Occasions like Memorial Day and Labor Day will almost always cost you an arm and a leg, no matter where you’re trying to travel. Although Google Flights is an excellent way to find tickets for particular dates or to view dozens of available trips at one time, it’s not always the best way to hunt for deals. Instead, I’d highly recommend downloading an app like Skyscanner or its sister app, Hitlist, if you want to stumble across great deals. These apps will tell you when random trips come up at good prices and let you know what time of year is often the cheapest for traveling to your dream destination. More often than not, I book my next trip simply because Hitlist informed me that a random flight was priced down. One problem with apps like Skyscanner and Hitlist is that they’re not equipped to find the best prices for specific dates. So, if you absolutely must visit Aunt Marge in Minnesota on her birthday weekend, you’re better off using an app like Hopper. You can input the dates you want to fly, then set a watch on flights and let the app inform you when it’s the cheapest time to buy. Just because everyone tells you to visit Costa Rica at Christmas time doesn’t mean that flights will work with your budget. 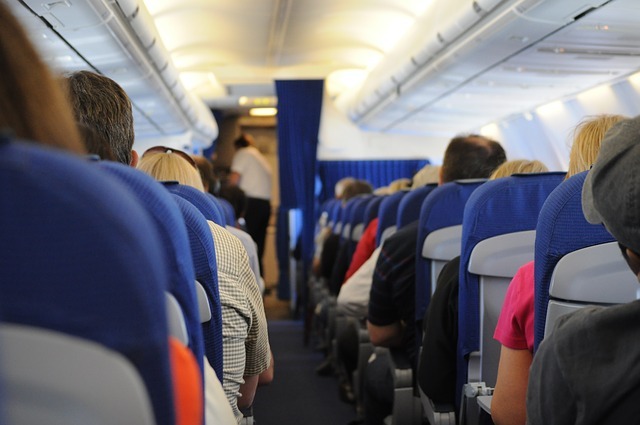 In fact, plane tickets are usually the most expensive whenever you’re flying to a destination in its peak season. If you really want to save money, considering traveling to your next bucket list location when the crowds are at their lowest points. This may mean that the season isn’t ideal or that tourist activities are less common, but you’ll save a substantial amount of money in the long run. Unfortunately, traveling with lots of luggage often results in larger fees with most airlines. A surefire way to cut down on costs is to book the most basic fair with any company and carry on as little luggage as possible. Also, don’t fall prey to traps like paying to pick your seat or swiping your credit card for extra leg room. Unless these things are important to you, they’re typically just ways for the airlines to make an extra profit on travelers. In all honesty, this is the most important part of booking a cheap flight. 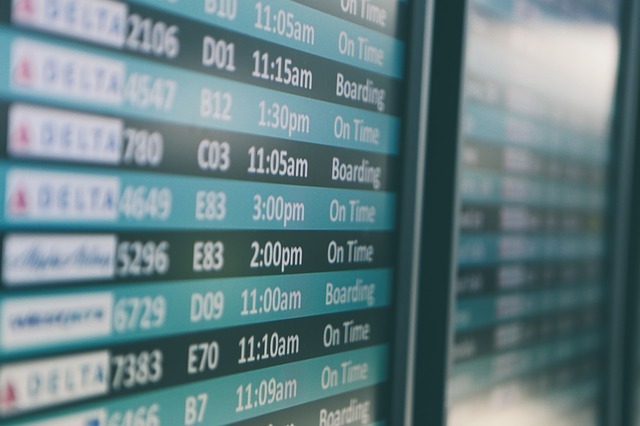 If you have your heart set on departing from your home airport at one specific time and returning on an equally inflexible schedule, then you’ll probably struggle to find a dirt cheap flight. Try to put as much wiggle room in your vacation schedule as possible. If you have to fly out early in the morning to cut costs, do it. If you have to take an extra day of PTO to save $200, do it. Your bank account will thank you later. 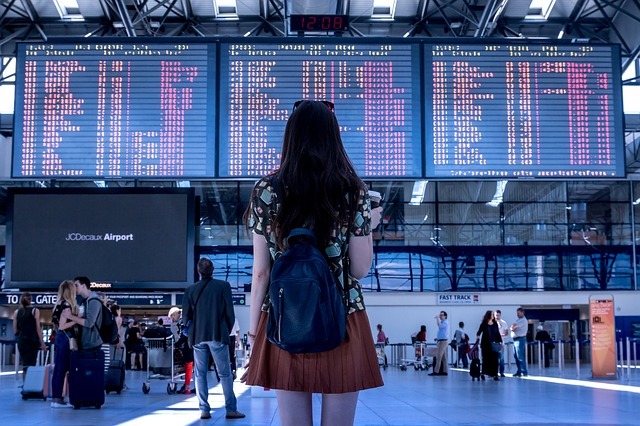 Hunting for cheap flights can sometimes be discouraging and tiring, but if you’re persistent, you’ll be rewarded with tickets that don’t leave a gaping hole in your wallet. Fly on the right days at the right time, swallow your pride and go with the most economical choice, and stay flexible as you use various apps to locate your prize. Before you know it, you’ll be packing your bags for places you never knew you could afford to visit.